Whether its crying over Toy Story, getting excited by the newest Fast and Furious franchise or you cannot resist belting out ‘Let It Go’ at the top of your voice there is no denying that Film is an integral part of our lives. Film viewing becomes such an integral learning tool when we are young and if we engage in the critical and contextual aspects of the medium as we grow up then studying GCSE Film Studies could be an excellent choice for GCSE. Film studies is designed to introduce students to a series of film genres and types that they may not necessarily be familiar with while also encouraging them to follow their passion outside of the classroom too. 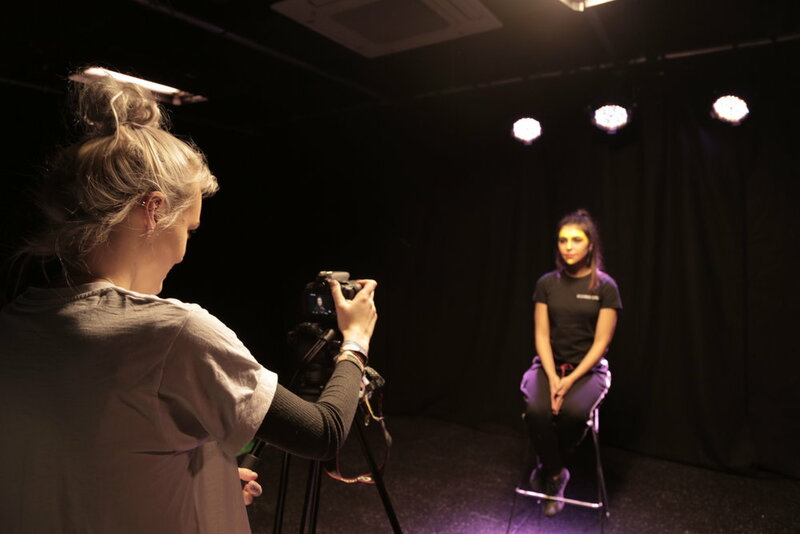 Film studies is for the enthusiastic and eager to learn students who want to delve into the construction of films including camerawork, sound, editing and mise-en-scene. The study of 6 films over the two years challenges learners to discuss narrative, genre and technology and how these affect the audience's tastes and desires for film form. The subject is designed to help students develop technical, critical and discursive skills through writing and film design. Four compulsory questions focusing on one film genre. These questions will assess knowledge and understanding of film language and key industry and audience issues. The film genre will be set by the Awarding Body and will change every three years.